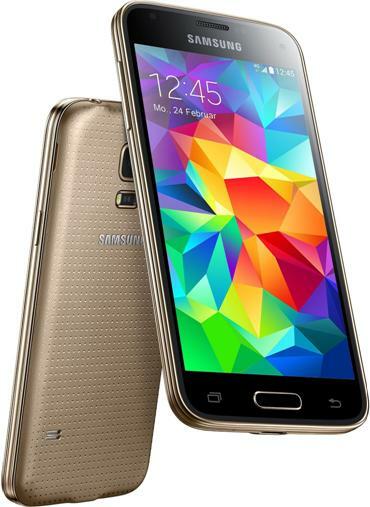 Bazaar Special is limited, Based Samsung Galaxy S5 mini with service. Local Calls & National Call within Germany are Unlimited Free, and to all mobiles in Germany. Remarks: All tariffs are only valid within German network. Roaming fees apply when used outside Germany Making or using internet national extra charge. Activation Fee: one sim karteonly , Euro € 25,21 net each. Total monthly service charge € 29,40 net each including phones. This offer based on Two years contract. The Monthly service charges are net. + 19% German Tax. First come first served, quantity in stock very limited, please check with us before making an order. Hilo Telecom is not responsible for errors and misprints. Subject to technical changes.